Happy Holiday Word templates - Feast want everyone! Feast always want! The holiday must be fun! It is an indisputable fact. 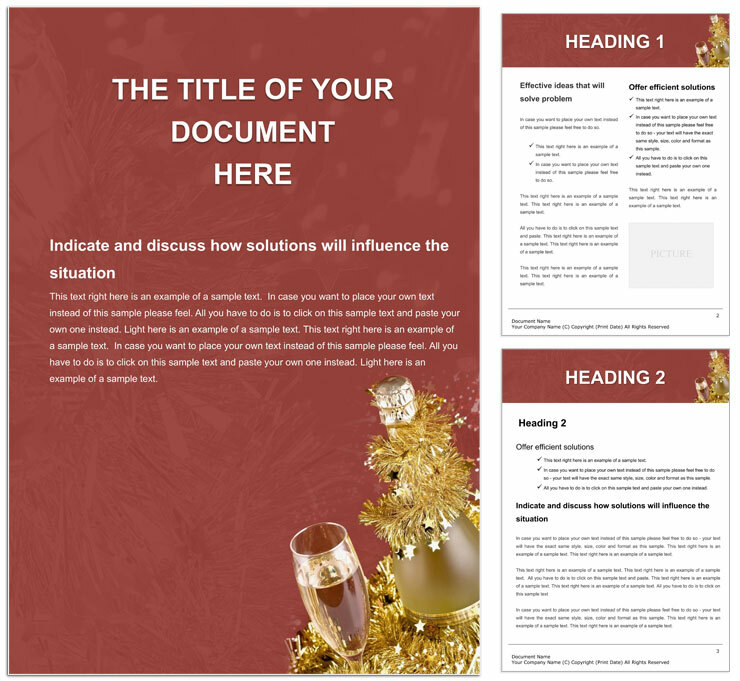 Download Happy Holiday templates for Word documents. This design will allow you to create a stylish document.